After the insanity if the weekend I decided to forgo the craziness today and do some more yoga! Yep I did today in my multicoloured doc marten branded socks made especially to make breaking in your DMs easier!! I don’t think hey enhanced the yoga, but they didn’t hinder it and my feet stayed toastie! 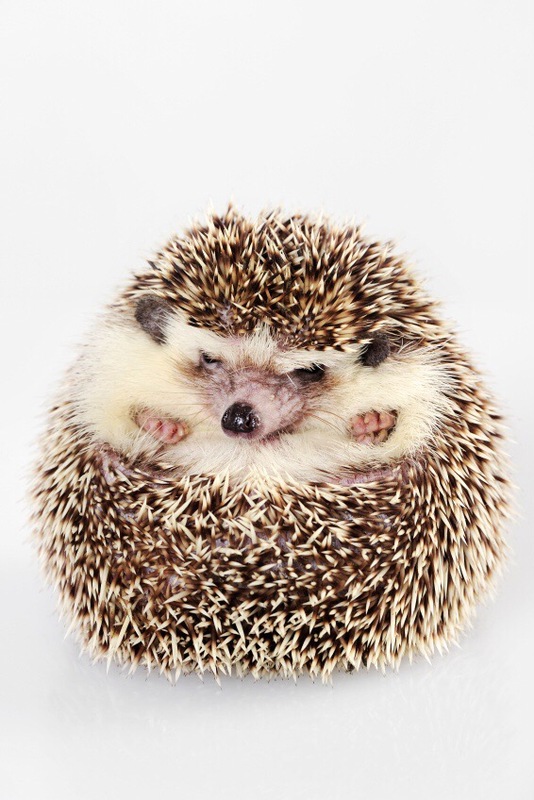 Today’s yoga pose that made me giggle was hedgehog pose! It was all curled up like a hedgehog! 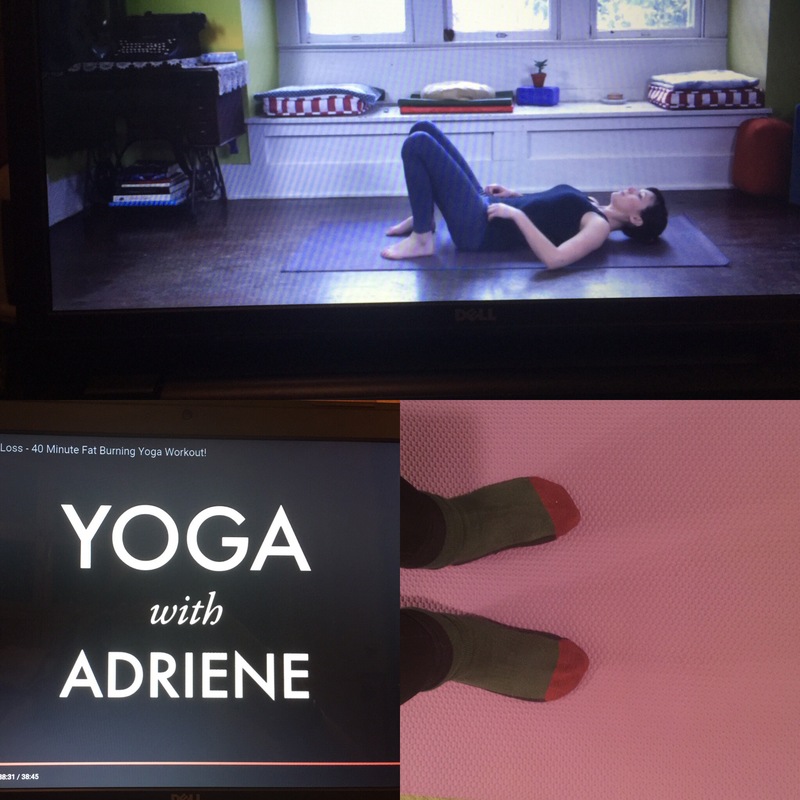 I feel sure I did not look as elegant as a the Adrienne of yoga with Adrienne, or as cute as a curled up hedgehog while doing it mind you!! Hotel room yoga sounds like just the thing!! times that begin with 4 are no getting up times!! That is impeccable logic I have to say! !